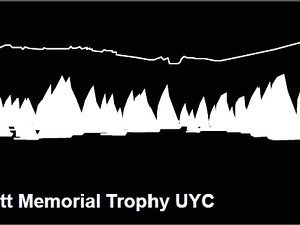 ?This year it could be you... entries are now open for the iconic Lord Birkett Memorial Trophy being held over the weekend of July 6 and 7. 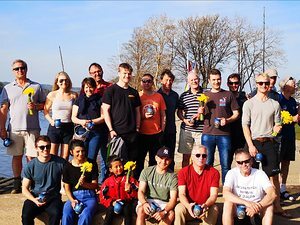 Ullswater Yacht Club's annual Daffodil Regatta over Easter weekend on 20 & 21 April was blooming success, attracting an entry of more than 70 boats from all over the country. Happy sailing season Sail Campers. 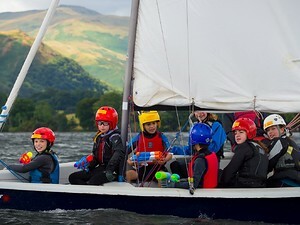 We are looking forward to Sail Camp this summer from Sunday, July 28 until Friday, August 2. A summary of the consultation events held on February 9 & 10, including the financial presentation, as well as details of the Questions and Answers on both days are now available for download in the Portal under Members Area. We are very sorry to hear of the sudden death of long standing UYC member and Tempest sailor John Wilson-Smith on January 18. John's funeral will be held on Friday, February 8, at 1.30pm at St Bede's Chapel, Teesside Crematorium, Acklam Road, Middlesbrough TS5 7HD.